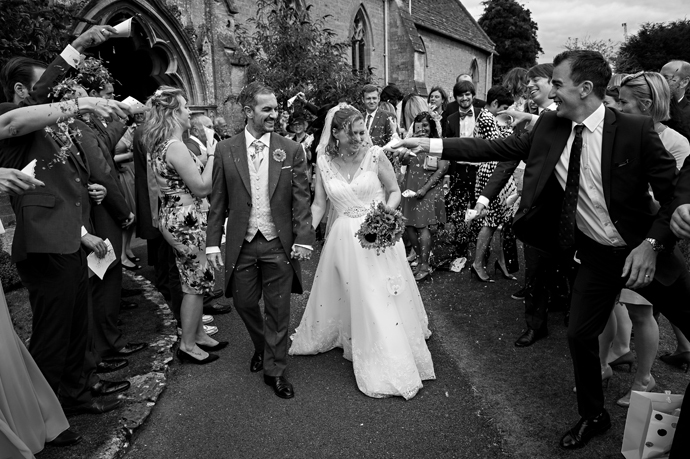 Some black & white images taken at a wedding in 2016, it was so nice to work with such a lovely couple, everyone had a great day. 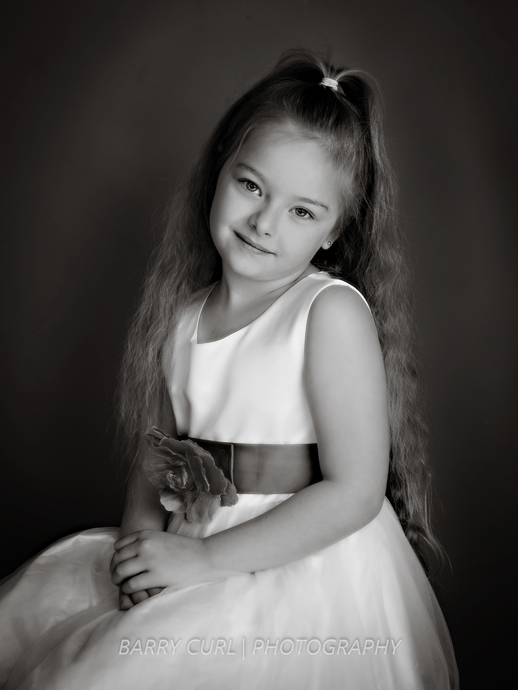 Some recent family portraits taken for grand parents, and family Christmas presents. 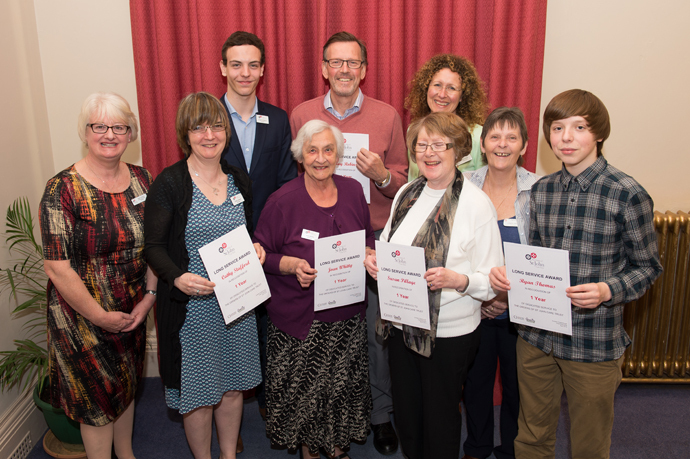 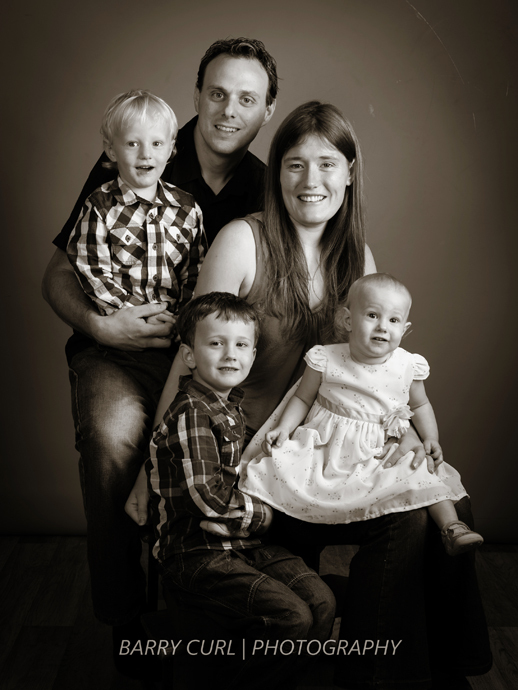 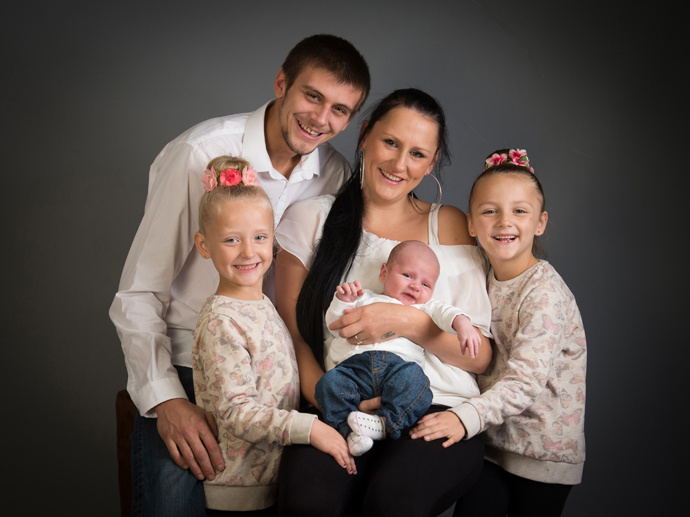 They were a lovely family to photograph and the children were great fun. 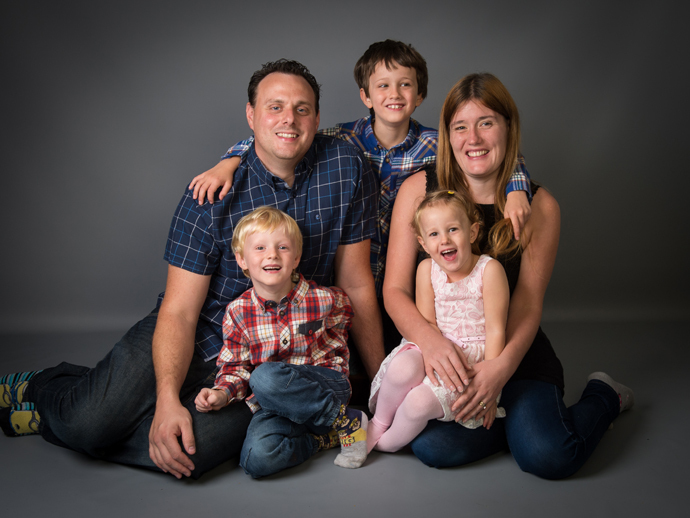 A family Portrait taken at a recent portrait sitting, they are a really lovely family and as you can see were lots of fun. 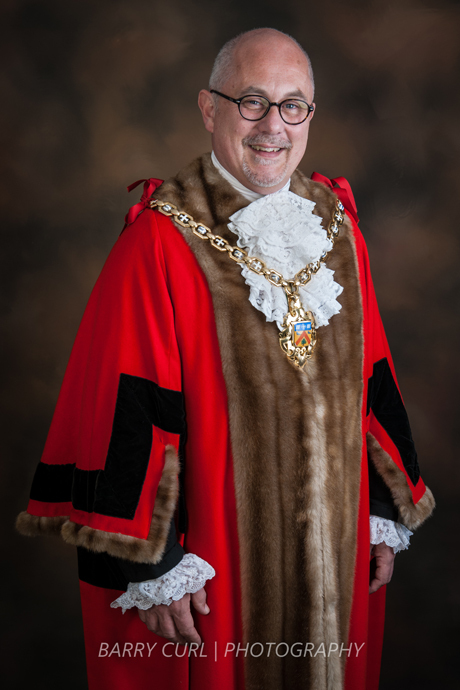 I was pleased an again honoured to be ask to take the Mayor of Cheltenham Official Portrait, this years Mayor is Councillor Chris Ryder and I would like to wish Councillor Ryder a great and successful Mayoral year. 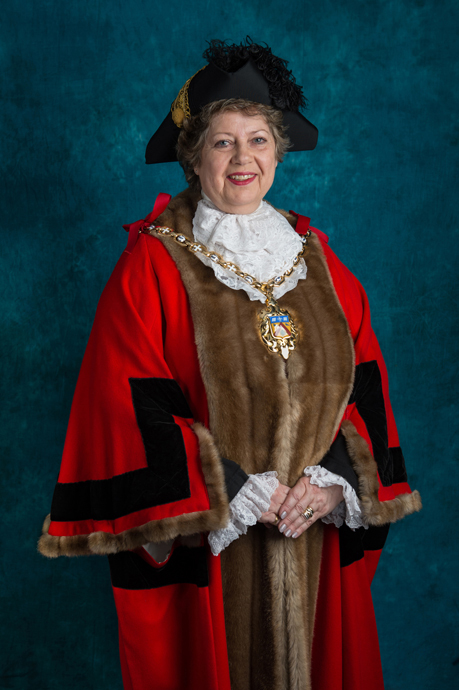 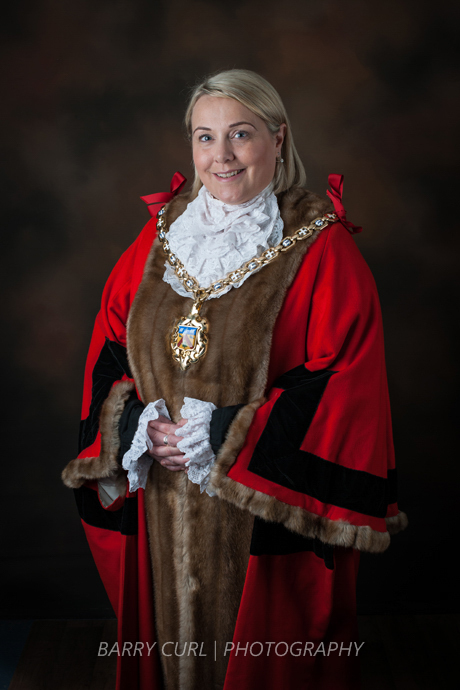 I was pleased an again honoured to be ask to take the Mayor of Cheltenham Official Portrait, this years Mayor is Councillor Duncan Smith and I would like to wish Councillor Smith a great and successful Mayoral year. 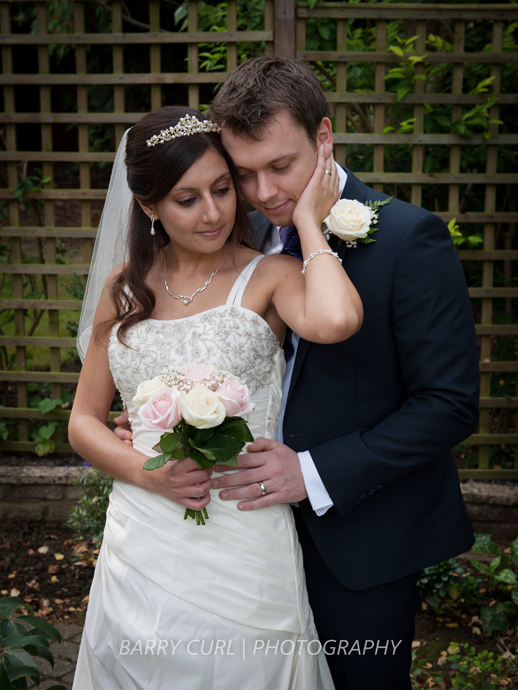 some photos taken at a recent Wedding in Cheltenham, It was a great Wedding lots of fun and laughter with a lovely couple.